Join our book group just for middle schoolers! Join friends at the Dunkin' Donuts near the library, and enjoy delicious donuts while discussing books. 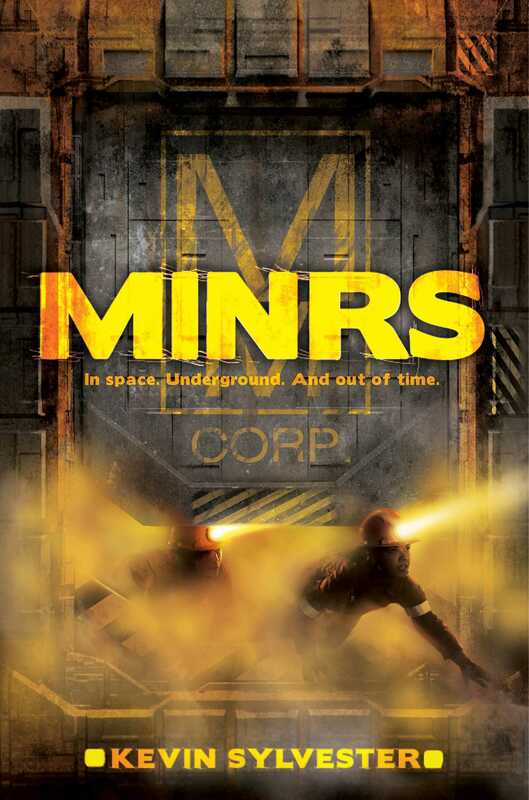 This month we will read and discuss Minrs by Kevin Sylvester.